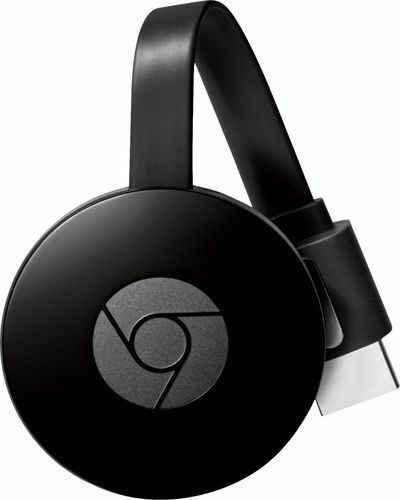 Make your TV smart(er): This TV streaming device by Google is a better way to get video, music, and games to your TV. Compatible with iOS, Android, and Windows devices. Use your phone to play, pause, control volume and more: And you can still text or call without interrupting what's playing.